The Nurtured Mama Podcast is back! Except it’s no longer called The Nurtured Mama Podcast. 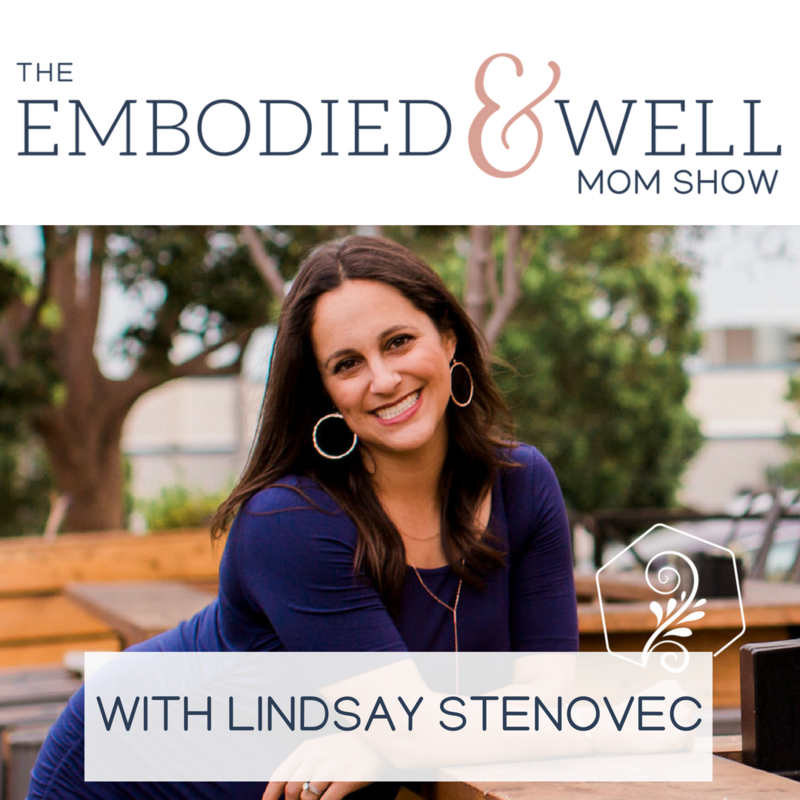 It’s now the Embodied and Well Mom Show. If you listen to the episode you’ll learn why the name has changed, what I’ve been up to and what to expect with season 2! Can’t wait to dive in!